The Oct. 1 meeting provided residents with an update on projects throughout the township and unfinished business. (Left to right) Deputy Mayor Don Heim, 10-year-old Austin LeConey and Mayor Louis Manzo on Oct. 1 (Krystal Nurse/The Sun). 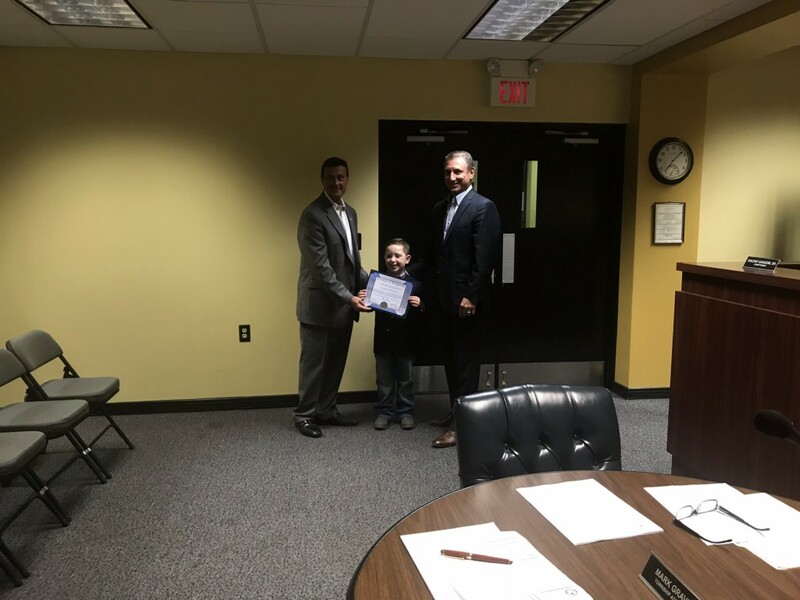 Harrison Township’s committee meeting on Oct. 1 was mostly consumed by the MOTUS project occurring on Route 322 at the cross-section of two neighboring municipalities, improvements to the township as a whole and special recognition for a very young resident. Mayor Louis Manzo, Deputy Mayor Don Heim and members of the township committee gave 5-year-old Austin LeConey a certificate of recognition for exceeding his goal of 100 backpacks for the Unforgotten Haven. “Let it be heard that on this day, the mayor, township committee, at the Township of Harrison, hereby recognize you, Austin LeConey, for your incredible donation of 711 backpacks filled with school supplies to help children of less fortunate families,” read Heim. LeConey proclaimed next year’s goal was to reach 1,000 backpacks. Committee members begrudgingly adopted an ordinance that updated their solicitation laws to match the state and federal governments’. Some relief, was, however, given to township residents who are unhappy about the new ordinance. (Top row) Committeewoman Julie DeLaurentis; Mayor Louis Manzo; Deputy Mayor Don Heim; (hidden) Committeeman Jeff Jacques; Township Clerk Diane Malloy; (Bottom row) Township Administrator Mark Gravinese; Deputy Administrator Dennis Chambers; Township Solicitor Brian Duffield; and Township Engineer John Cantwell on Oct. 1 (Krystal Nurse/The Sun). 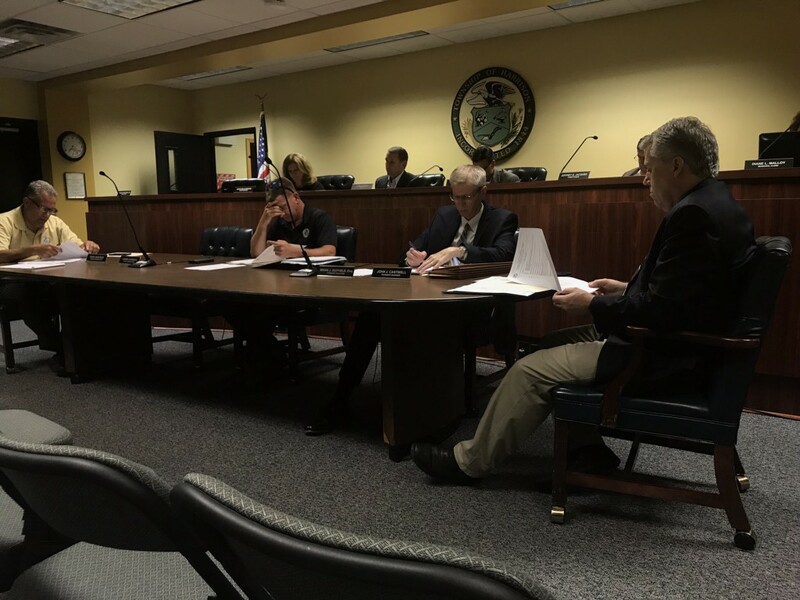 “Brian (Duffield, township solicitor) made a comment at the last meeting that if somebody posted a “no trespassing” or a “no soliciting” sign on their property, that can prevent somebody from soliciting on those days,” said Committeeman Jeffrey Jacques. An ordinance on trash and recycling collection was initially approved by committee members, however. A public hearing on it is scheduled for Oct. 15, along with other laws regarding a grant application for phase two of the Jackson Road project and releasing a performance guarantee from the Mullica West Apartments. Other public hearings for Oct. 15 include: cost of recycling and trash bins and how much residents can toss out; updating the township’s language regarding behavior on its public parks and land in reference to reporting sexual misconduct; and a redevelopment plan for, and around, Inspira Hospital in Mullica Hill on Route 322. Township Administrator Mark Gravinese stated the Main Street Bridge project is on hold due to the current lowest bidder not having a complete bidding package. An appeal is being made at the Department of Transportation, but it has to be on hold and cannot be awarded to the next lowest bidder. “They would like to accept the next lowest bidder, but it would take the whole process back possibly another 60 or 90 days,” said Gravinese. Manzo stated the township is well aware of the loss of funding to the Harrison Township and Clearview Regional school districts and is working with them and state lawmakers to see what can be done to help them. Manzo added that both Harrison and Mantua townships have updated their laws and completed the business they needed to do to work with Glassboro for Rowan University’s MOTUS project. The rest falls on Glassboro, who has other borough business to do, and the New Jersey Economic Development Authority. 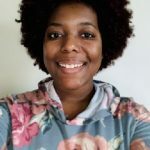 The MOTUS project is a major Route 322 — Rowan University redevelopment plan consisting of athletic fields for the university, retail and hotel space, a multi-purpose venue as well as nightlife venues such as bars and pubs. It is expected to be completed by March of 2021. As it stands, Gloucester County is exploring designs with an engineering team for a Route 322 bypass. The project will also call for improvements to the Route 322 and Rowan Boulevard intersection as well as putting in traffic lights to alleviate congestion on the road. Gravinese noted the township’s biggest events — Ghost Walk and Civil War Weekend — are quickly approaching (Oct. 13 and 14) and tickets are still available for the Ghost Walk on www.HarrisonHistorical.com. The Ghost Walk starts at 47 South Main Street. Civil War Weekend is free to attend and begins at the corner of Main and Church streets. Information on vendors and locations can be found on www.MullicaHill.com. The next committee meeting will be held on Oct. 15 at 7 p.m. in the Municipal Court Room.